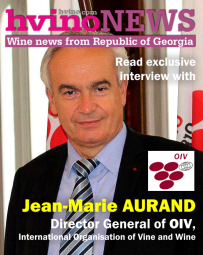 Hvino News | Georgian Wine News: Georgia Today: Miss Georgian Wine Photo Contest is growing! 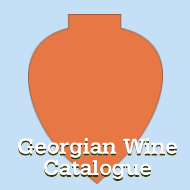 Georgia Today: Miss Georgian Wine Photo Contest is growing! 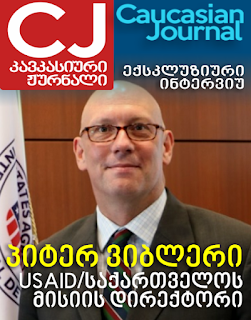 Georgia Today, a leading English-language newspaper based in Tbilisi, published an article about our Miss Georgian Wine Photo Contest in last week's edition. 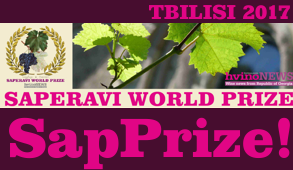 The voting is well underway at first Miss Georgian Wine Photo Contest. Everyone is invited to vote - simply by "liking" the photos on Facebook page. 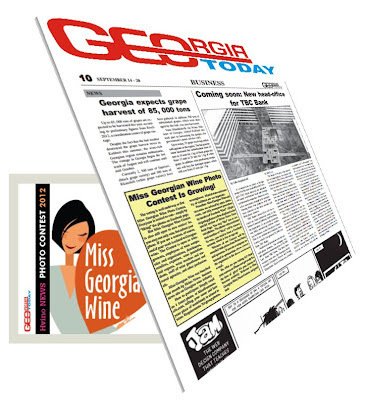 Many thanks to Georgia Today for covering Miss Georgian Wine. 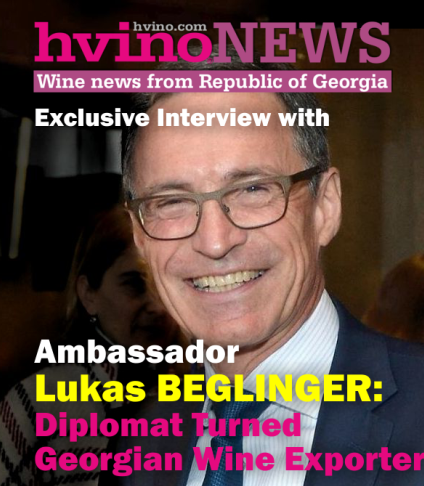 Hvino News is honored to have Georgia Today as media partner of our project, and hopes that together we will make it much more popular.